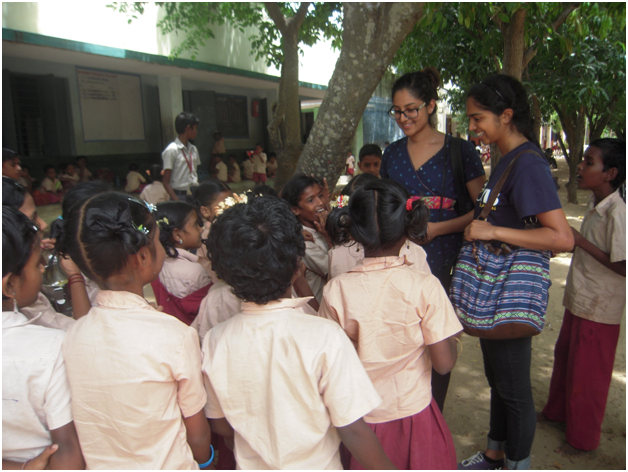 In FIN Trust, we believe that teaching for behavioural change has to be engaging. So to help teach about sanitation, waste management, hygiene behaviour and climate resilience – we have written stories, interviewed change makers and are in the process of creating games and other activities. Please feel free to use them as you wish. Any donation for their use would be most welcome and would help us to develop these teaching aids more. Thank you in advance for your support.